At Banjarra, we have a selection of traditional hand-made Bags. 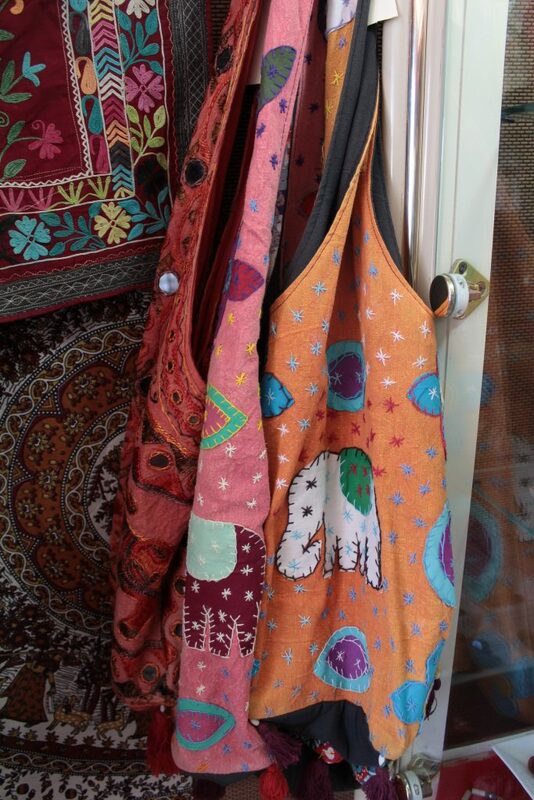 There are simple carry bags, as well as more intricate ones. They all feature traditional designs and patterns. There is also a number of beautiful hand-made purses. They are hand-crafted by traditional Baluch artisans in Afghanistan. Bags are still being added to the online store. In the meantime, if you are looking for something particular or just have questions about certain pieces and their prices, we are more than happy to help you find just what you need.